Who had the best crystal ball: George Orwell or American singer Rockwell? 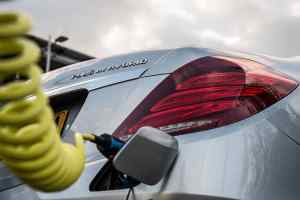 It’s a strange question, but news that General Motors (GM) used in-car wi-fi to gather music listening data presents the ideal landscape for this surveillance-led tussle. For the past three months, GM has tracked the habits of 90,000 drivers in Los Angeles and Chicago who agreed to take part in a ‘proof of concept’ study. The aim: to see if there’s a direct relationship between what we listen to in the car and what we buy. So, if Kelis singing about milkshakes promotes an urge to visit McDonald’s, or The Beatles’ Octopus’s Garden tempts you into an impromptu visit to Otter Nurseries for a punnet of pansies, your car will spill the beans. Speaking of which, if Weezer’s Pork and Beans results in you making a diversion via a supermarket… well, you get the picture. Why? Because GM and its ilk can sell the data to advertisers, who in turn can use the insights to produced targeted radio advertising. It might not spell the end of those annoying radio ads, but it might mean the messages are more relevant to you. To some, this will fuel the fire of concerns over data gathering and privacy, while others might embrace the future of targeted ads and reminders to buy some dog food on the way home from work. According to GM, one commuter who listened to a country and western radio station made regular visits to a Tim Hortons restaurant. At the very least, this could result in Tim Hortons ads playing during The Bobby Jones Show on BIG 95.5 FM, but who’s to say it couldn’t be extended to include special offers sent directly to the car’s infotainment system? For now, the data is kept anonymous, but targeted corporate-to-car ads must represent the golden goose for advertisers. 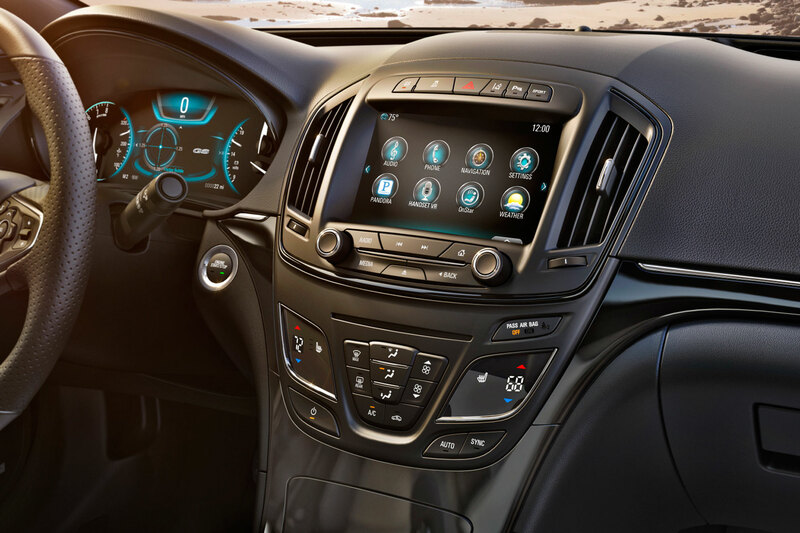 GM spokesperson Jim Cain said: “Connected radios generate data that could allow for more radio markets to be measured and provide other valuable insights. No, we’re not talking about picking your nose in a traffic jam, but that time you did 85mph on the motorway or parked on a double yellow line. This information would be of interest to the authorities. As for the answer to our original question, we reckon George Orwell had the best handle on the future, although there’s something poetic about the fact that Rockwell released his hit single in 1984. You’re being watched and listened to. Things were more straightforward in the days of a Goodmans car radio – you could listen to Agadoo without fear of anyone finding out. Anyone fancy some pineapple or ground coffee?